Henrik Stiesdal is a leading figure within wind power and has been CTO of Siemens Wind Power through 27 years until he retired in 2014. 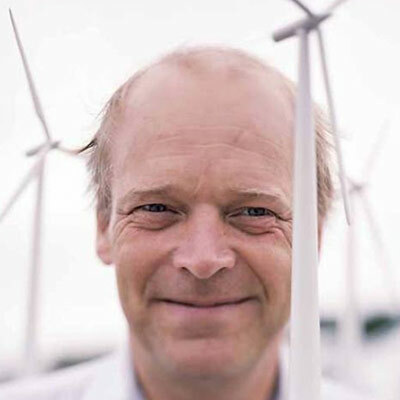 Mr. Stiesdal has received a large number of awards, including the Poul la Cour Prize of the European Wind Energy Association in 2011 and the German Renewables Award for Lifetime Achievements in Wind Energy in 2014. He has studied medicine, biology, and physics at the University of Southern Denmark.